When you work with Whirlston, you’ll get superior products, excellent service and best value in pellet processing industry. We constanly strive to invent and improve, help you grow your business. 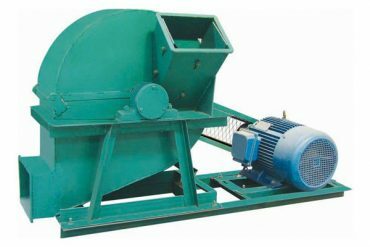 Whirlston provide pellet machines with high quality and efficiency. 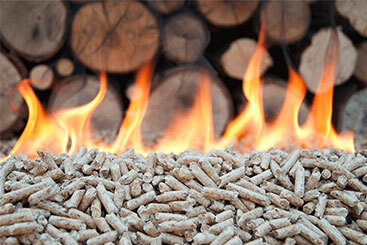 Our products meet the demands of processing biomass pellets and feed pellets. Whirlston is your one-stop equipment solution. Whirlston is more than a professional partner who can provide advanced pellet machines and technology. It is also a truly problem solver who knows you well. It provides you more information. The 2t/h wood sawdust pellet plant was build for our customer in Slovakia in 2015. 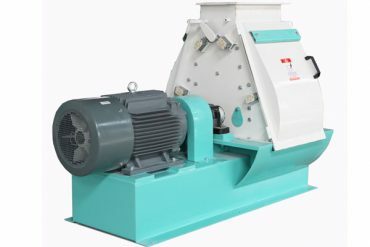 It is designed for processing 100% wood sawdust from furniture factory and sawmill. We can also design the complete pellet plant according to your demands. 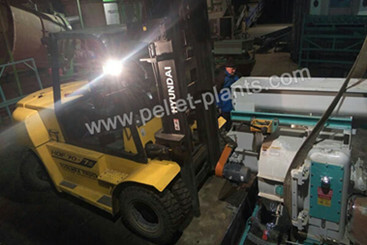 1 t/h wood pellet plant was successfully exported and installed in Bulgaria. 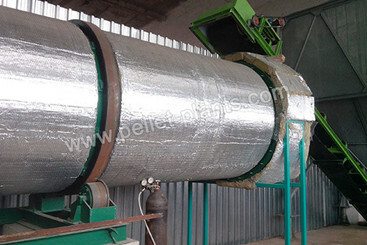 The whole pellet plant includes wood crushing, drying, conveying, pelletizing, cooling and packing systems. 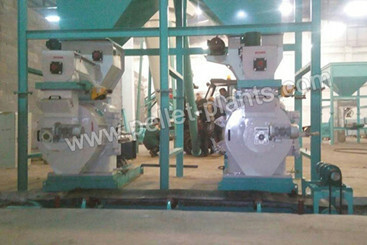 Also customized pellet plant is provided here. 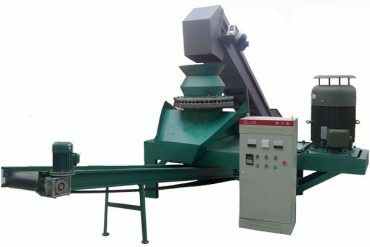 It is a 2t/h straw pellet production line built in Poland, two sets of 420 ring die wood pellet machines was equipped in this pellet plant. It was completely installed and put into normal operation. The investor was very satisfied with the pellets made by the straw pellet plant. A complete set of 2 t/h wood pellet production line was installed in Romania in Dec. 2015. 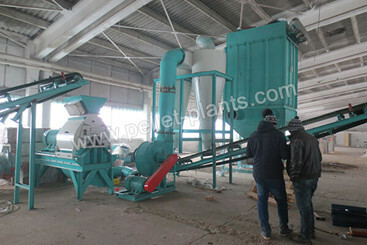 In this wood pellet plant, a pulse dust collector is connected with the wood hammer mill, which greatly decrease the pollution. 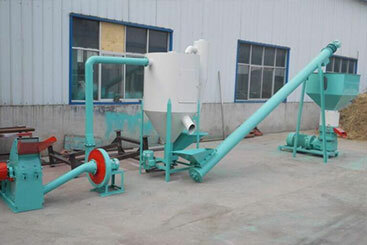 Fishery has developed rapidly because the fish feed extruder was born. 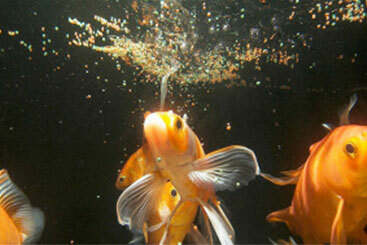 Up to now, there has been a marked increase in the use of extruded diets for feeding fish. These diets have superior water stability, better floating properties and higher energy than pelleted diets. In order to improve the quality level caused by too much powder, we must identify the causes. There are some causes analysis for this appearance defect for your reference. 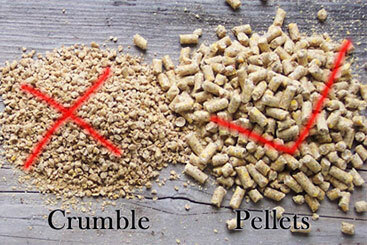 In fact, adjustment on feed rate and maintaining a consistent feed rate can be the key factors to impact pellet production,even if the raw material is perfectly prepared. The technology development has significantly increased utilization of oil palm frond and other by-products from oil palm industries. 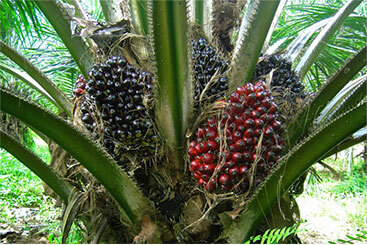 The use of oil palm frond as the main fiber source in ruminant rations has markedly reduced feeding cost between 20-30%. 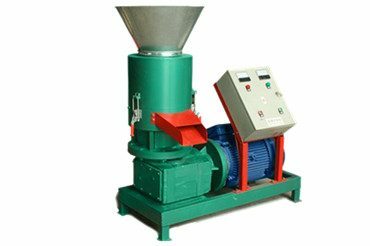 Animal feed pellet machine, widely used in feed pellet pants are more and more popular. 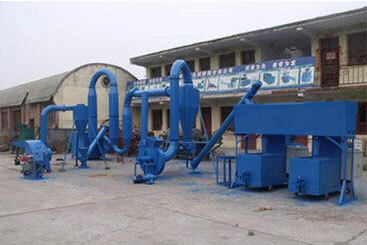 It arranges for processing materials such as straw, soybean meal, corn straw and wood grain etc. 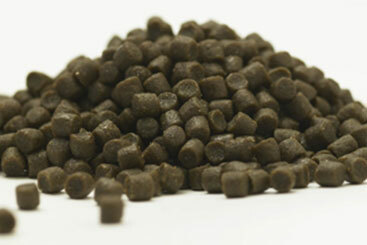 into feed pellets for animal use. With sufficient raw materials in the United States and Canada, wood pellets as fuel will maintain a sustainable growth in North America. Due to the increase on cost of conventional fuel (such as coal, wood and natural gas) and the need for new energy resources, more people start to focus on Biomass fuel business. 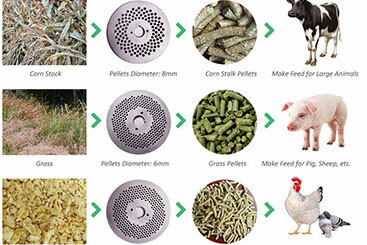 What is the size of pellets your pellet mill produce? 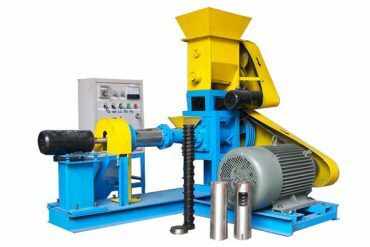 The length and diameter of final pellets depend on the diameter of the die hole in pellet machine. 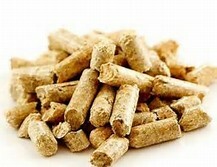 Our pellet machine can be adjusted according to your specific demand. 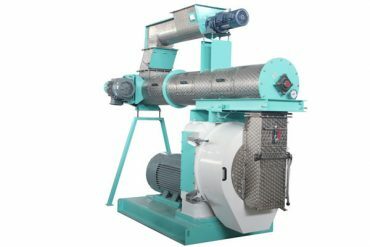 As pellet mill manufacture, what kind of machines are offered? 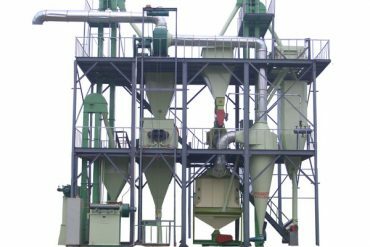 We offer Flat Die Pellet mill, Ring Die Pellet mill, Floating Fish Feed Extruder and complete pellet line to meet your wood pellets and feed pellet making requirement. What is the general process of making pellets? 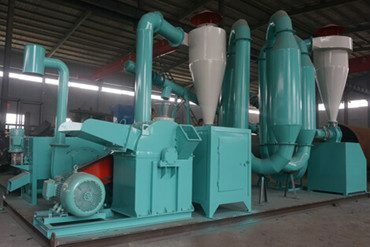 Well, to start, you need to pulverize the raw materials into appropriate size and make sure their moisture content ranges from 10% to 15%. Then , these crushed materials will be compressed into pellets by the pellet mill. The final products need to be cooled before packing. How do you deliver the pellet machine? Air transportation and worldwide shipping is available.